SKU: RK055. Categories: All, Proteins. As with all natural foods, it is best to start small and work up to the recommended daily dosage. 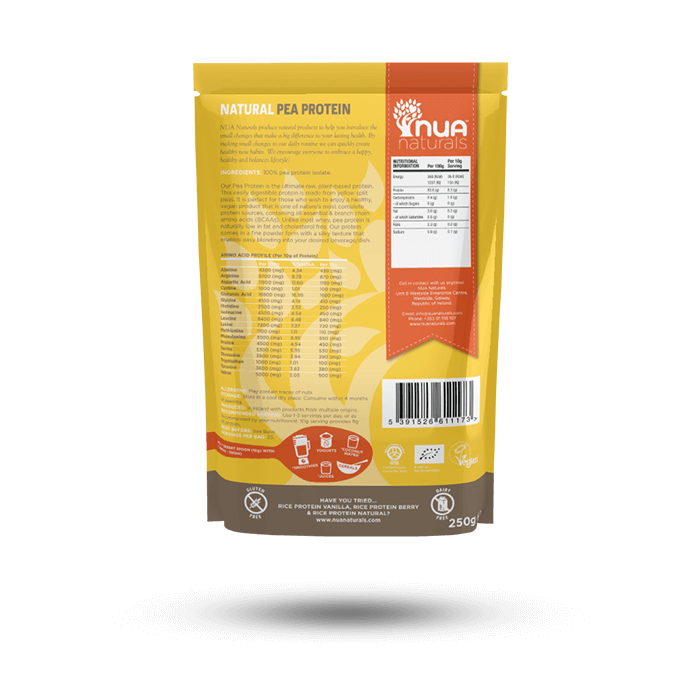 NUA Naturals is a health food business situated at the cutting edge of the rapidly growing global trends of health and wellness such as 'Raw foods', 'Lactose Free' and 'Vegan'. 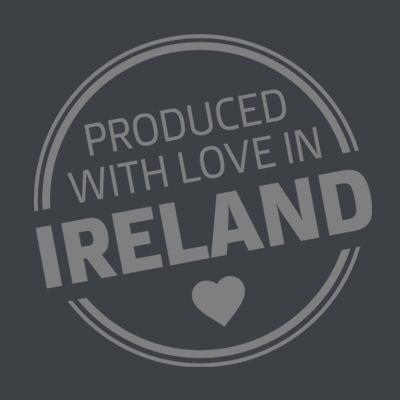 NUA Naturals are lovers, suppliers and producers of organic health and superfoods across the globe. 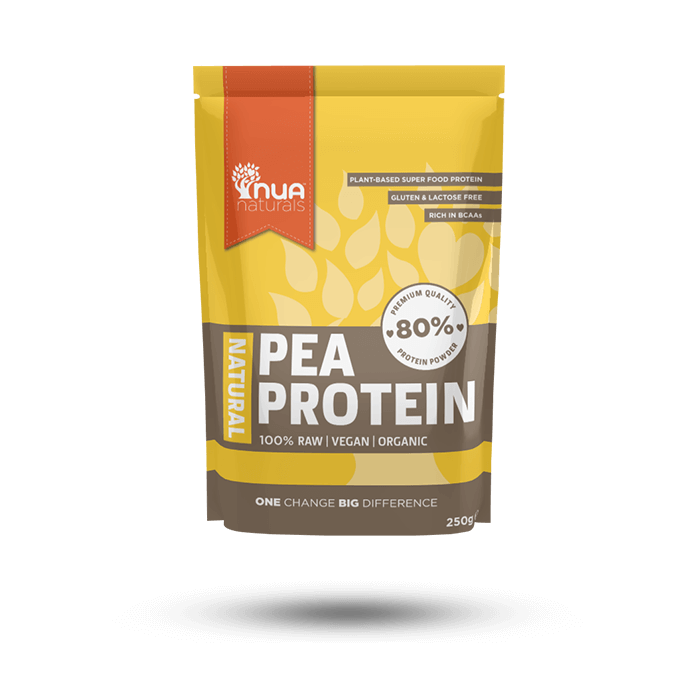 All of our products are healthy foods, sourced from around the globe with respect for nature. 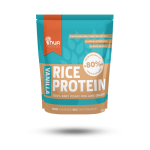 Our products are nutritious and help embrace a healthier way of living. Our foods are not intended to treat, diagnose, cure or prevent any disease. Enjoy NUA Naturals as part of a happy, healthy, balanced lifestyle! © Copyright 2017 Nua Naturals. All Rights Reserved. 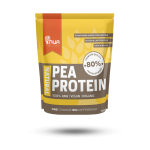 Foca Organics Limited T/A NUA Naturals is registered in Ireland Cro No: 494325 VAT No: 9777935W. Website design by: Rob & Paul.